Mildred (Frances McDormand) has had enough. Her daughter was murdered and the police don’t even seem to try to solve it. So she posts three huge billboards that call attention to the fact. The billboards don’t fan the investigation so much as the emotions of the locals. They do make the life of police chief Willoughby (Woody Harrelson) more difficult, especially since his hotheaded deputy Dixon (Sam Rockwell) takes it personally. Three Billboards tells its story very well. Unfortunately it just tells the completely wrong story, managing to perpetuate the racism it tries to stand against by centering the white perspective. 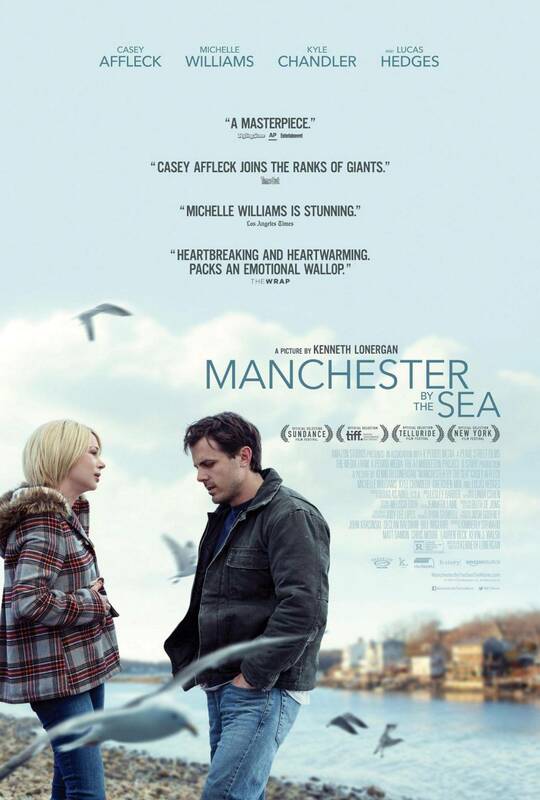 Lee (Casey Affleck) hasn’t been in his hometown Manchester-by-the-Sea for a while and he doesn’t actually want to return. But when his brother Joe (Kyle Chandler) dies, leaving behind his teenage son Patrick (Lucas Hedges), Lee is called upon to return and take care of Patrick. Added to the grief over Joe’s passing is Lee’s confrontation with the past and the horrible events that are linked to Manchester-by-the-Sea and Lee’s ex-wife Randi (Michelle Williams). I saw Manchester by the Sea before the news about Affleck’s history of abuse hit the media (or at least reached me) (this review is based on my notes from October). If I had known, I probably would have reconsidered watching this film. But having seen it , I have to admit that it’s a strong film, offering an unusual perspective on an old story. Qohen Leth (Christoph Waltz) works as an entity cruncher for a huge corporation. 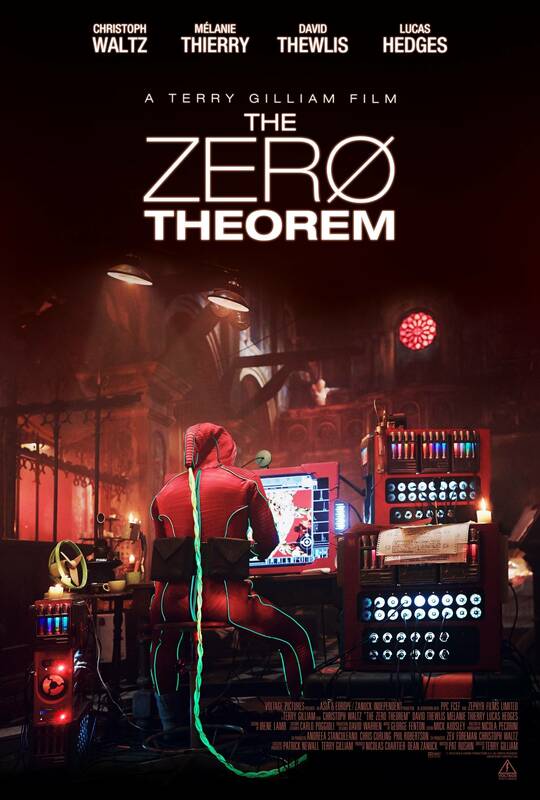 The hours away from home are torture for Qohen as he is waiting for a call, so he has been trying to convince the corporation that he could work from home. When his supervisor Joby (David Thewlis) tells him that Management (Matt Damon) will be at his party, Qohen decides that he has to go there and talk to him. And he actually succeeds in that plan and a little while later, he starts working on the Zero Theorem from home. Gilliam knows how to make a world look cool and a film look pretty. The cast is wonderful, too. Other than that though, the film is a boring, sexist mess.